The Lower-lid Liquid Lift restores youthfulness to the eyes with the use of facial fillers to volumize and support this under eyelid area. Often, dark circles are the result of fat bulging in the lower eyelid that is exaggerated by the loss of volume that creates a hollow area called the “tear trough.” By injecting a dermal filler into this “tear-trough” area, there is less shadow and therefore improvement in dark circles, making you look more youthful and rested. Correction of the tear trough area improves the appearance of dark circles and loose, wrinkly skin of the lower eyelids. The eyes are often one of the first places to show signs of aging, much to our chagrin. In particular, the area under the eyes can become hollow, with fine lines and dark circles that make us look much older and more tired than we feel. 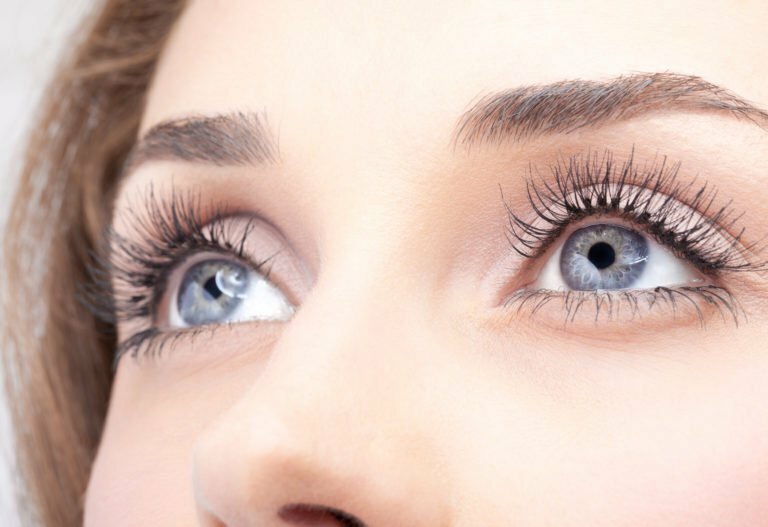 In the past, eye concerns were always addressed with surgical procedures to open up the eyes and produce a refreshed appearance. Today, patients can get the refreshed appearance they are looking for without incisions, anesthesia or downtime with a revolutionary procedure known as the lower-lid liquid lift. A liquid lift is a procedure used to reverse signs of aging via a combination of injectable facial fillers. Facial fillers are formulations injected underneath the skin’s surface to support the underlying skin structure and address a variety of concerns. We offer a variety of formulations that allow us to customize each treatment to the unique needs and desired results of each patient. Facial fillers are an effective way to smooth away fine lines & wrinkles while restoring volume under the eyes. By strategically placing injections around the eye, we can fill in the tear trough area that tends to lose volume and become dark and hollow. The result is a refreshed, more youthful look and a visible reduction in eye puffiness or dark circles in just a few minutes of treatment time. There are a number of different facial fillers that might be used during a lower-lid liquid lift. Our most popular filler products used in this area are Restylane® Silk and Restylane® Refyne. When you are seeking treatment for the thin, delicate skin under the eyes, an experienced provider is an absolute must! This area must be injected very carefully to avoid lumpy results or more serious complications. Injections need to be placed deeper beneath the skin’s surface to achieve the most natural results with precise placement to avoid damaging blood vessels in the area.